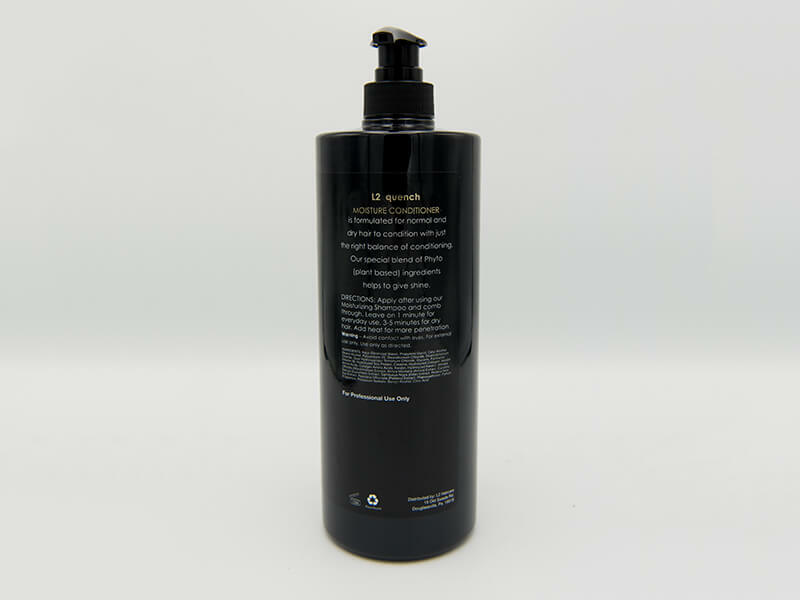 Formulated for normal and dry hair with just the right balance of conditioning. Our special blend of Phyto (plant based) ingredients helps to give shine. Aqua (Deionized Water), Propylene Glycol, Cetyl Alcohol, Polysorbate 20, Stearalkonium Chloride, Decetyldmonum Chloride, Guar Hydroxypropyl Trimonium Chloride, Glycerin, Panthenol, Hydrolyzed Soy Protein, Creatine, Hydrolyzed Collagen, Keratin Amino Acids, Collagen Amino Acids, Keratin, Hydrolyzed Keratin, Althaea Offinialis (Marshmallow) Extract, Arnica Montana (Arnica) Extract, Cucumis Sativus (Cucumber Extract, Sambucus Nigra (Elder) Extract, Heden Helix (Ivy) Extract, Pareitaria Officinalis (Pellitory) Extract, Phenoxyethanol, Parfum (Fragrance), Potassium Sorbate, Benzyl Alcohol, Citric Acid.